Heather Kamins grew up in New York and Massachusetts and has an MFA in creative writing from Mills College. 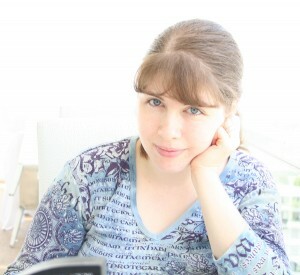 Her fiction and poetry have appeared in various journals including 7×20, Chiron Review, Neon, Autumn Sky Poetry, Alehouse, and 580 Split, and in the anthology 140 And Counting. She lives in Western Massachusetts. Visit her online at www.heatherkamins.com. 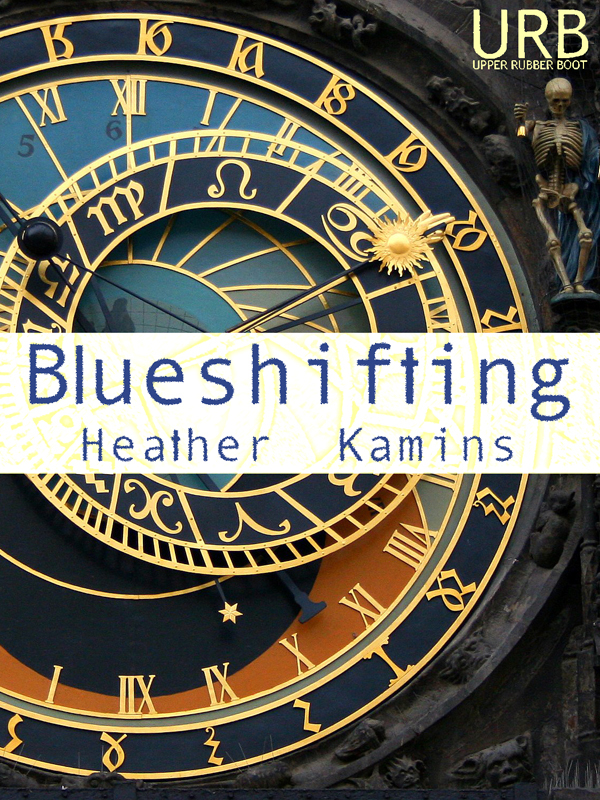 Heather Kamins’ inaugural chapbook of poetry, Blueshifting, reveals a deep curiosity and insight into the repressed and irrepressible energies of our world. 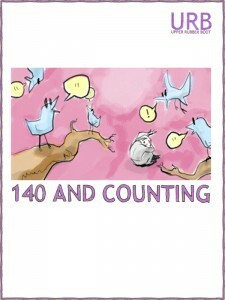 ISBN 978-1-937794-08-8 (epub) available for iPad, Nook, etc. from Barnes & Noble, Goodreads, Kobo. ISBN 978-1-937794-06-4 (mobi) available for Kindle on Amazon (BR, CA, DE, ES, FR, IN, IT, JP, UK, USA). ISBN 978-1-937794-07-1 (pdf) available at Smashwords. 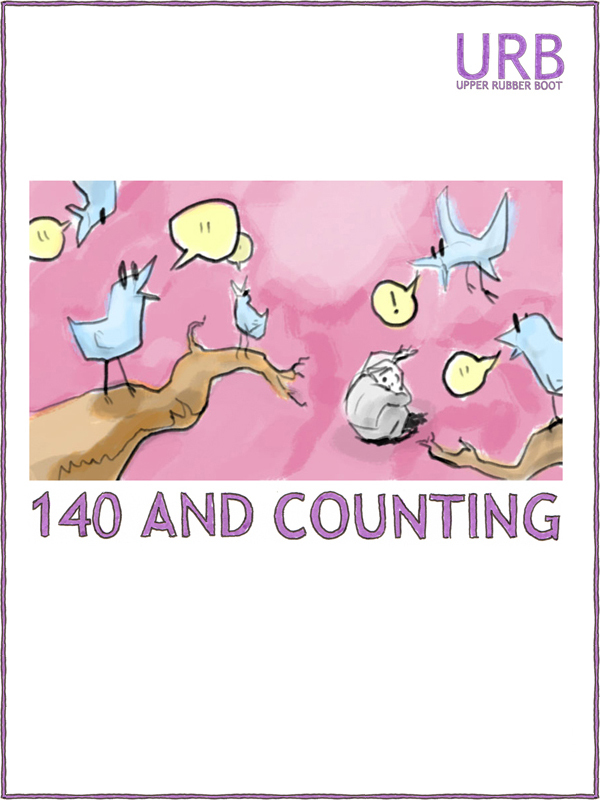 Heather Kamins is one of 119 contributors to 140 And Counting. ISBN 978-1-937794-04-0 (pdf) available at Smashwords. Entry filed under: Poetry. 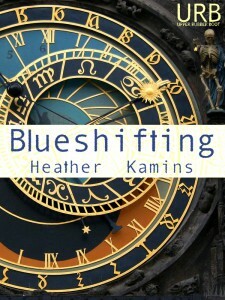 Tags: 140 And Counting, Blueshifting, Heather Kamins.